I was in the UK recently to attend the annual conference of the Romantic Novelist’s Association which took place just a stone’s throw from the border to Wales, my ancestral home. 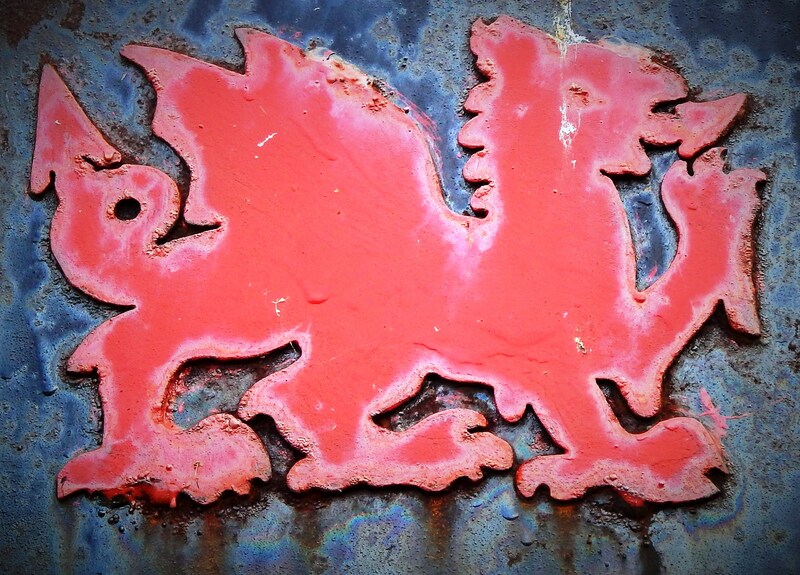 So I decided to spend ten days visiting Wales. However, I was eager not to just visit the ‘hotspots’ and spend my time visiting pretty seaside towns and dramatic castles, so I looked for something else to centre my visit. It didn’t take me long to decide that mythical wales was a good theme (The Land of my Mothers) and from there I discovered a host of female saints with some great pagan stories behind them. From the saints I discovered their holy wells and from the wells I discovered some very ancient trees. So, the next few posts will be about the places in Wales I went visiting holy wells, pagan sites, ancient yew trees, megaliths, and the churches that just happen to also be in them. It was an itinerary that took me well off the tourist trail (yay) and into some corners and valleys of Wales I never would have visited otherwise. It wasn’t all success—I failed several times and have determined to go back and get it right when I can—but it was a wonderful trip and I’m thrilled I made it. 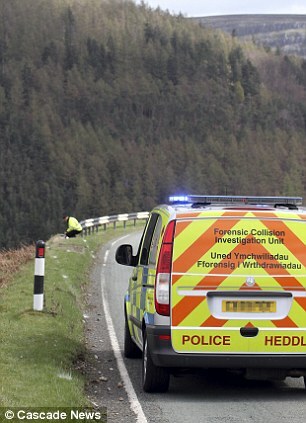 But first a quick note about vertigo and the roads in North Wales. I live with a condition called Benign Positional Vertigo and, until now, it generally manifested with sweeping dizziness when I put my head in a particular position that offended it. It’s a condition in which the villi inside your ear canals break off with age and then float around on the tide of your inner ear and occasionally crash into the ‘shore’ when the tide takes them there. That crashing brushes the broken villi against the healthy, working ones and causes a mini earthquake inside your head. Deep breathing, lots of standing still and mental concentration allow you to get on with your day. You generally also get really good at knowing general nausea from actual going-to-hurl nausea. In the past, this has only affected me when doing things like brushing my teeth or moving in a couple of directions at once (like laying back onto my pillow, turning on my side, and then tipping my head up to talk to my other half all at the same time). It does explain why I’ve never been able to go on fair-ground rides, though, without making a complete scene. 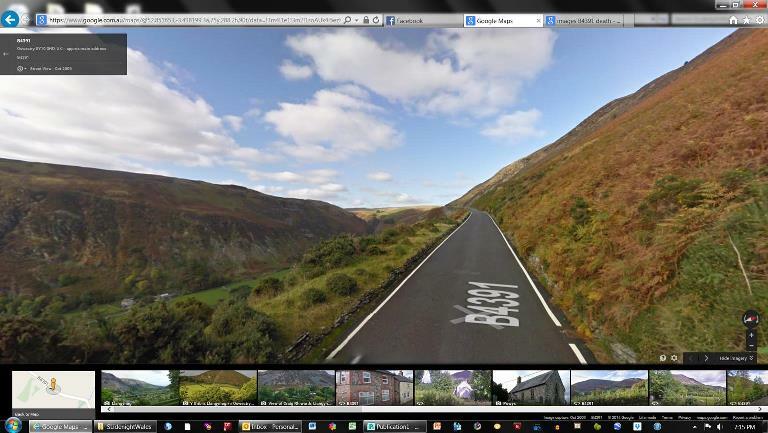 Well, I discovered a new aspect to my vertigo on the mountainous roads of North Wales. I look at the pictures now and they don’t really do justice to my sheer terror driving along them. 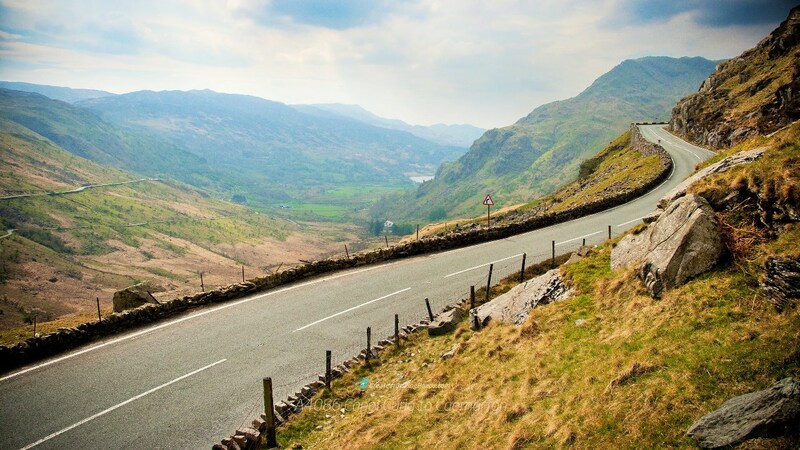 From my position behind the wheel I could often not see anything but sheer drop beyond the car on my left and the white centre line on my right—a line that the Welsh felt perfectly comfortable crossing at regular intervals. 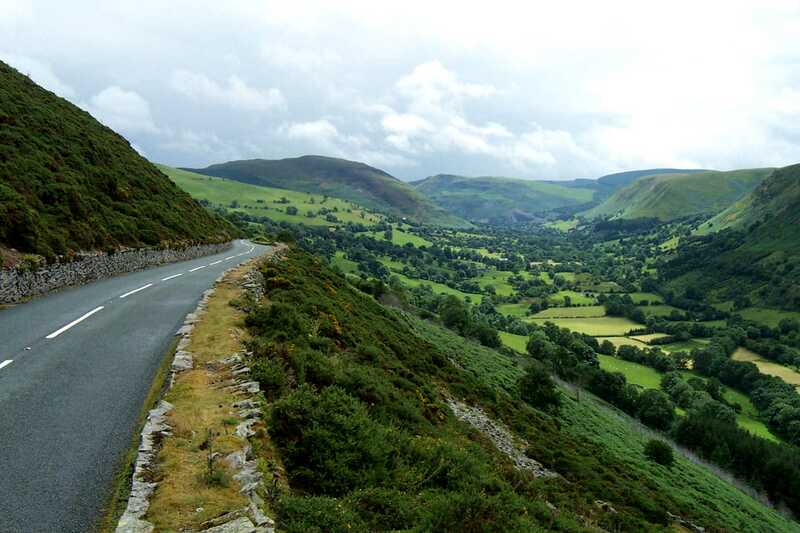 So I had these drops on one side (that concertinaed like in the cartoons) and these looming mountains on the other side that seemed to just press down on me, and as a result I spent a lot of time looking in fevered fashion at the dashed white lines of Wales’ roads. While driving these deathly, unfamiliar roads it was totally commonplace for a massive lorry to come around a bend almost fully on my side of the road, then not quite cross back onto its own and thunder past me at 60mph leaving me trembling and petrified, not truly knowing how close my left wheels were to the deathly drop. Rinse, repeat… For days on end. It was the first time I fully understood the phrase ‘shot nerves’. I’m sure people back home thought I was a nanna at best and a lunatic at worst, as I bemoaned my plight on Facebook, but the fact that I missed out on two things that were really important to me and my book research should be testament to my very real, literal and completely compelling terror of the physical changes that came over me when I drove some routes. Also, I had a satellite navigation system that seemed intent on taking me along the most dramatic, scenic and narrow routes between two points. Perhaps I should have called it Sadistic Navigation… Except that it also got me safely around 2000km of Wales, so I guess it did its best. At one stage it took me up a hillside so steep and terrifying and around a twisty/risey bend where I could no longer even see the road ahead of me, I bailed, rolling back down for about 100m and then doing a twenty-point turn on this deathly single-lane road with no barriers, peering straight down into a long gully, until I was sufficiently turned about to drive back down again. That day I was so destroyed by the experience I turned around and drove back to my B&B to cry and sleep. It’s possible this is what comes from growing up in a city (and country) that’s primarily flat, and I’d like to state for the record that I have been up and down some very high things in my life, just not behind the wheel and not a tread-width away from the edge of a barrier-less precipice. I would be TERRIBLE as a participant in the Worlds Deadliest Drives. Though I feel like I took a few of them already. And I was convinced that this was going to be me at any moment. I took a little genuine comfort from driving towards a Winnebago that had just come down the Llanberis pass in Snowdonia (as I was heading up), its hazard lights blinking, going about 10mph with an ashen-faced old man driving and his white-knuckled wife clutching a mini-poodle to her chest. So I was not the only ones struggling with unexpected mountain-road-o-phobia. 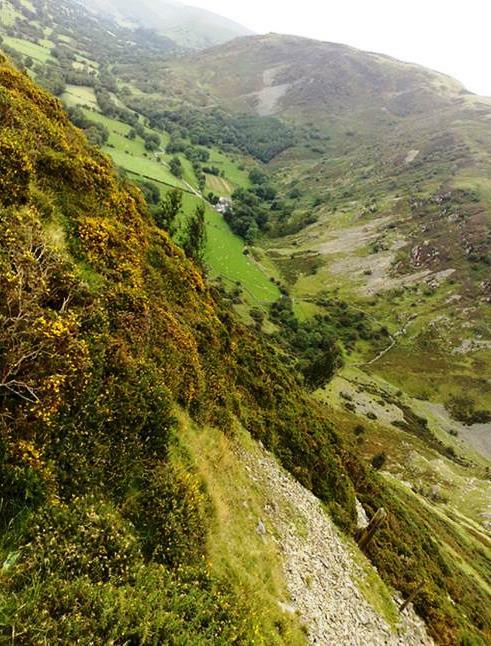 Here’s some pictures that speak very loudly of the beauty of north Wales and not at all of my terror of being on them (except in the fact that none of them are mine because I was too terrified to stop to take a picture or even admire the view).